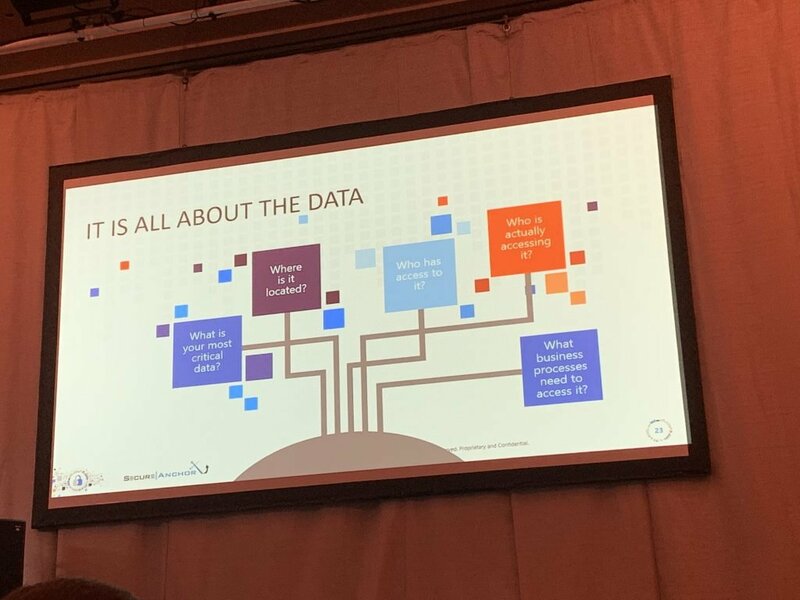 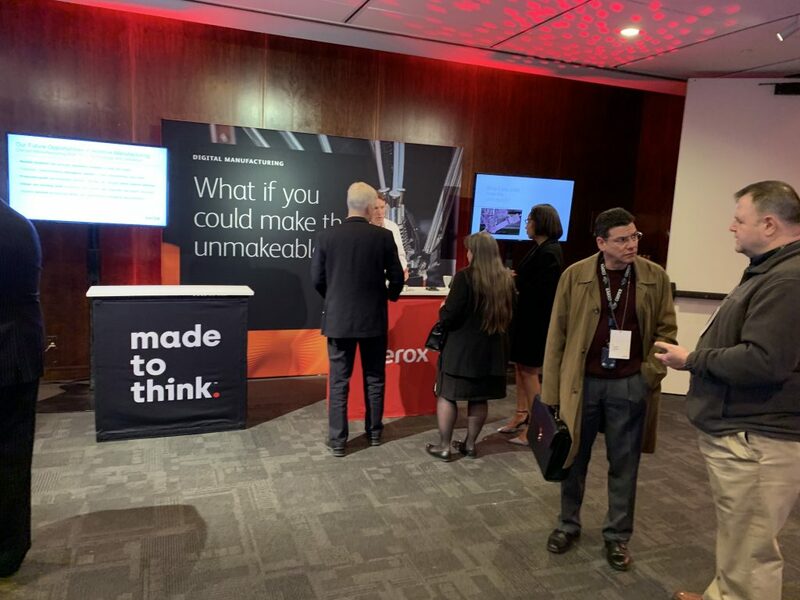 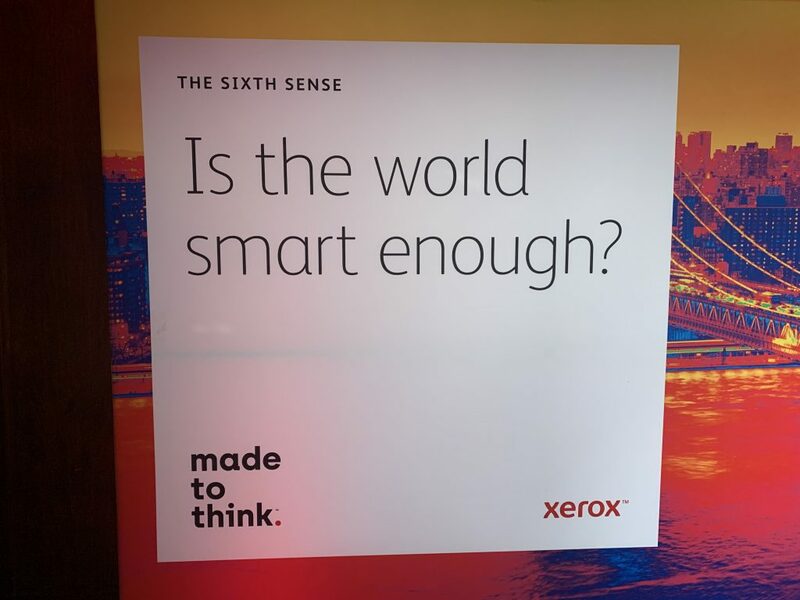 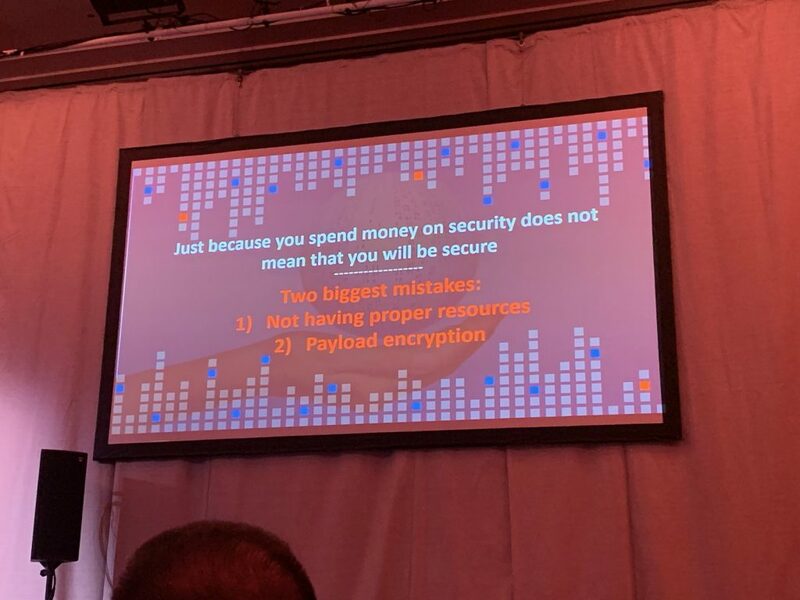 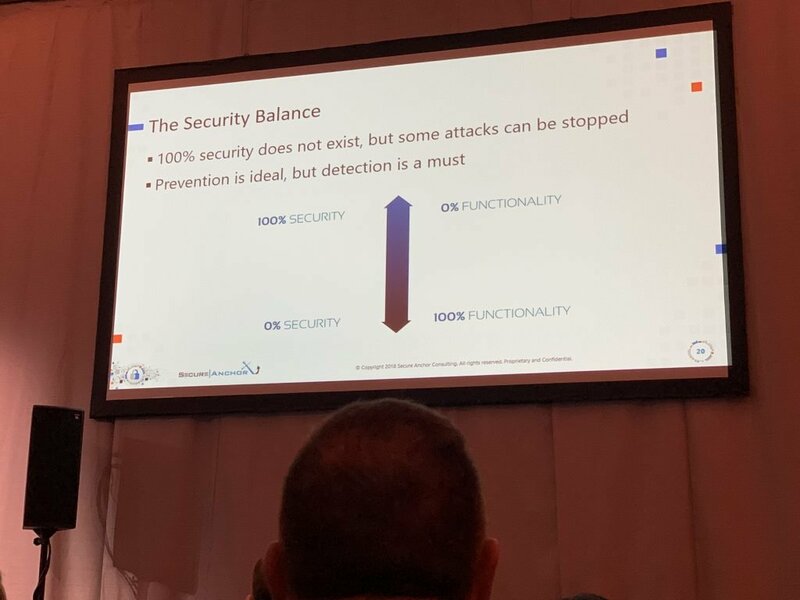 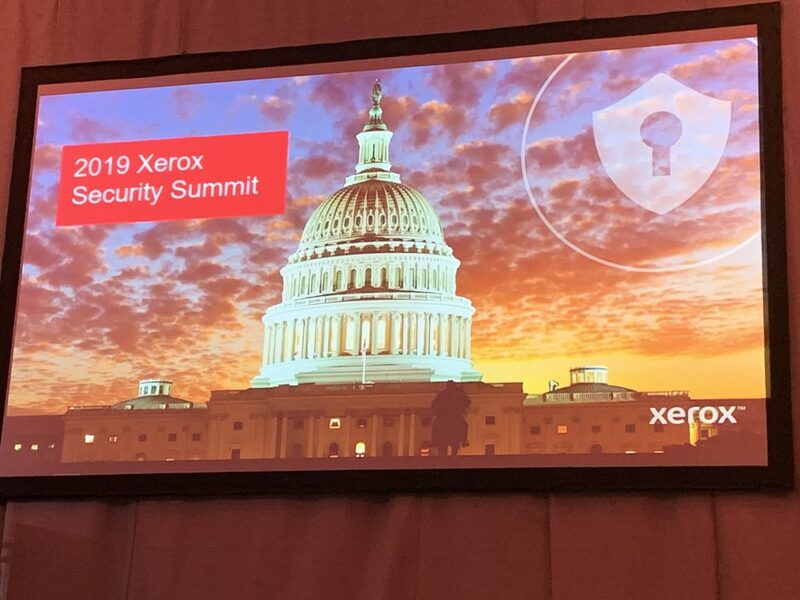 Lee Terris (JustTech’s Director of Sales) and Michael Eaton (JustTech’s Director of Technology) attended Xerox’s 2019 Security Summit at the Kennedy Center in Washington, DC on Wednesday March 20th. 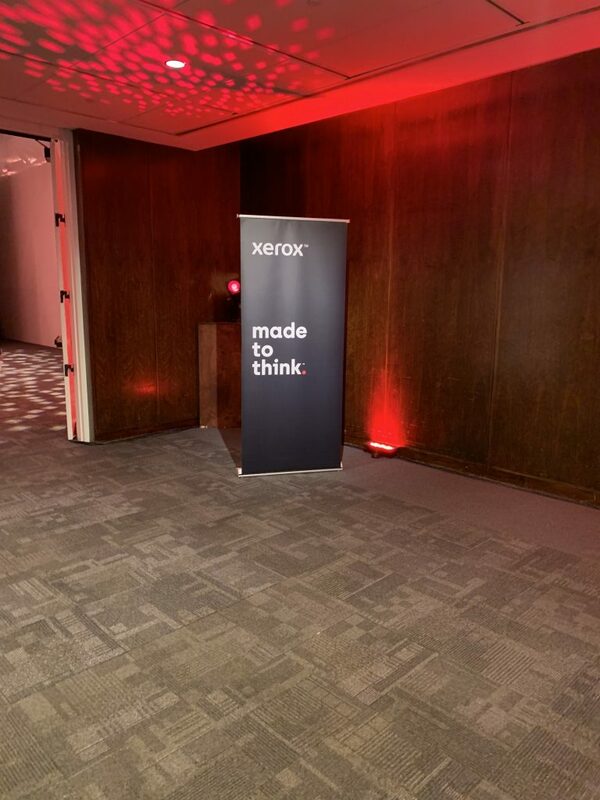 In attendance were Xerox employees, partners and many clients. 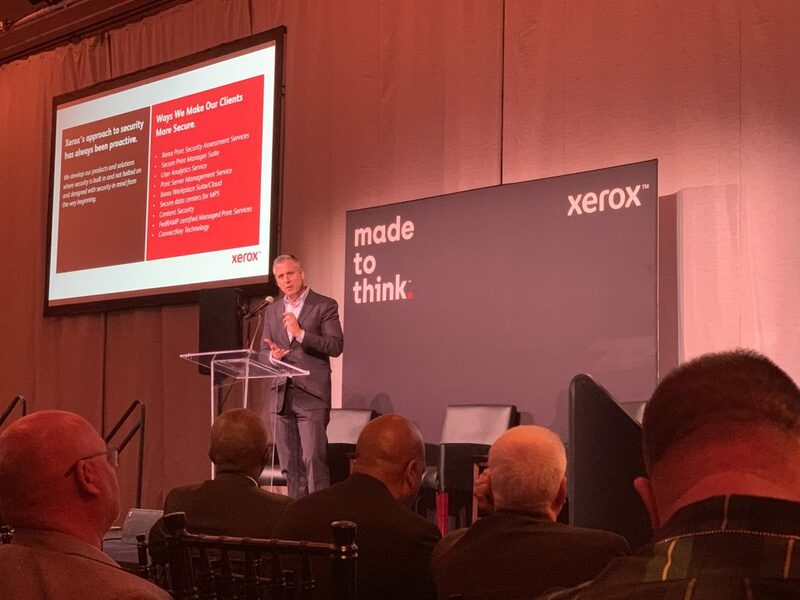 Presentations and discussions centered around how to proactively and securely modernize clients’ IT infrastructure with insights from top Xerox security experts and keynote speaker Dr. Eric Cole (Founder & CEO of Secure Anchor Consulting). 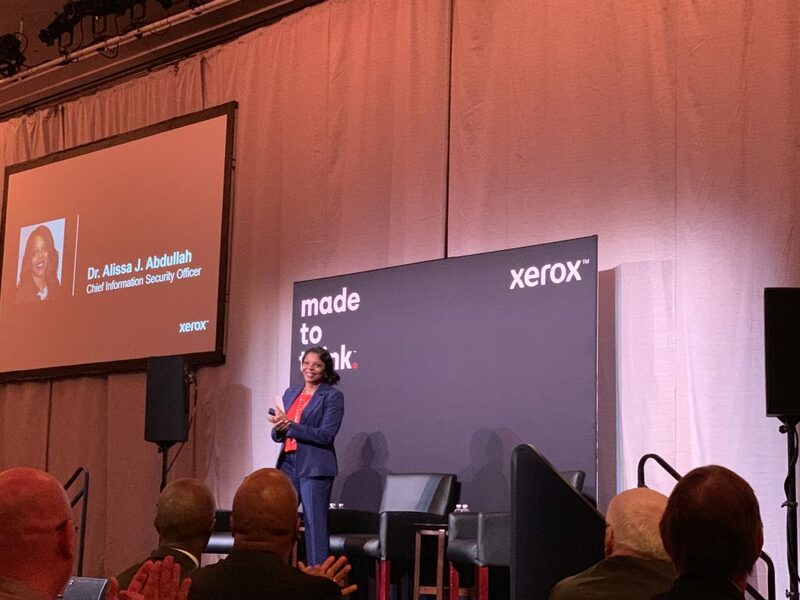 Speakers also included Mike Feldman (Xerox Executive Vice President and President of Americas Operation) and Dr. Alissa J. Abdullah (Xerox Chief Information Security Officer). 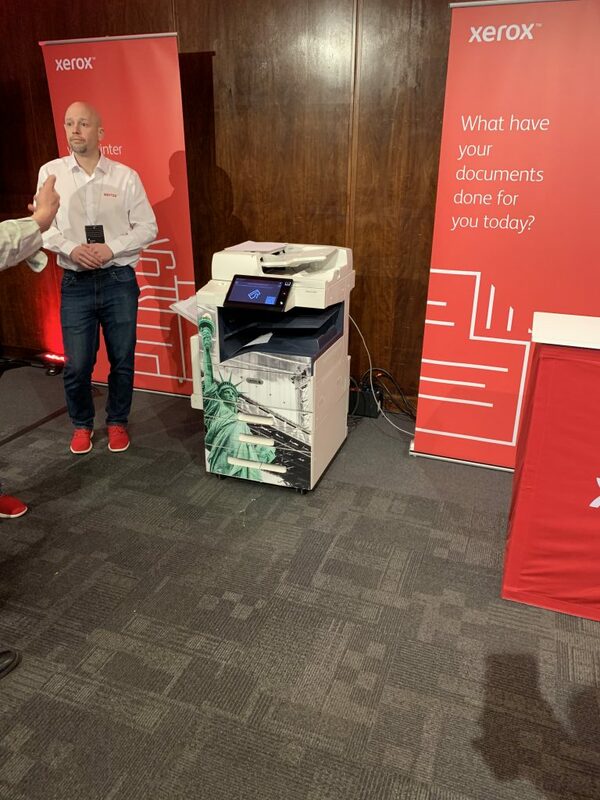 Xerox also reviewed Xerox’s recent FedRAMP certification. 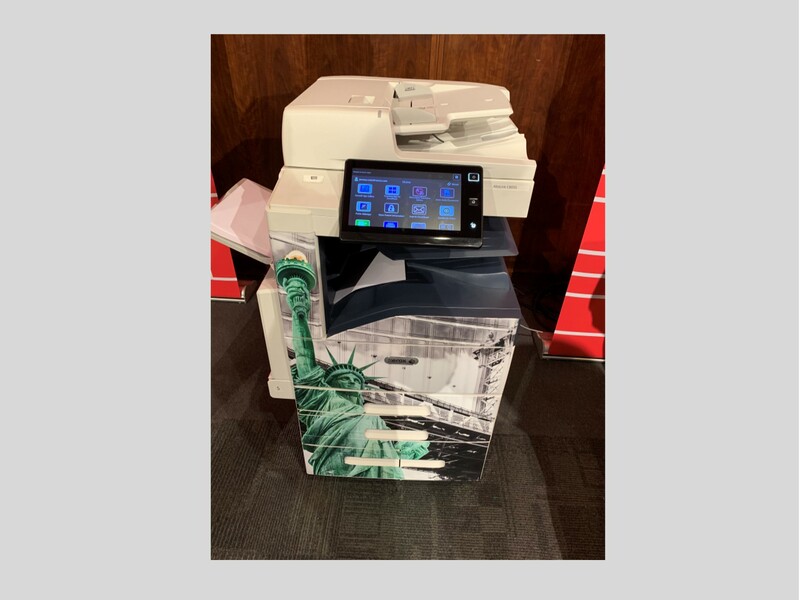 Xerox’s Managed Print Services solution has recently achieved an Authority To Operate (P-ATO) from the U.S. government’s FedRAMP Joint Authorization Board which is signed off by the CIO’s from DHS, DOD, and the GSA. 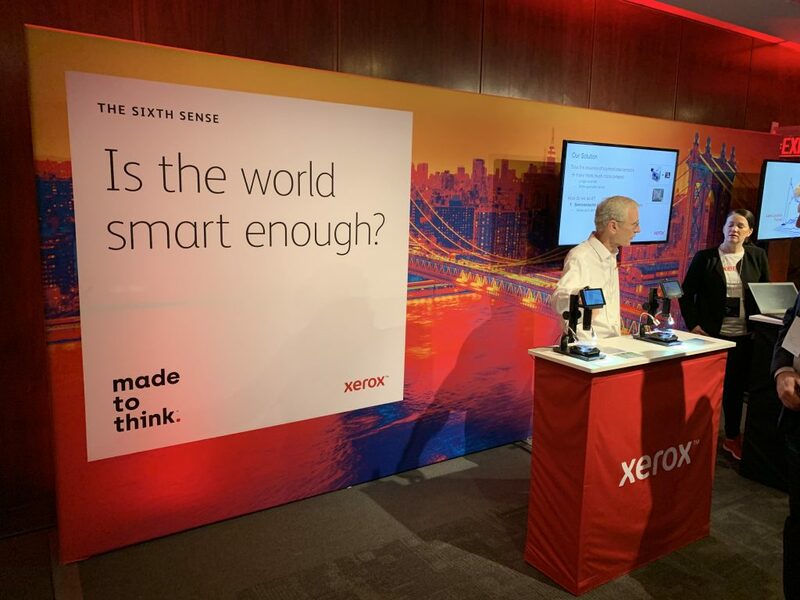 Xerox is the only company in the document technology space to earn this crucial security designation.